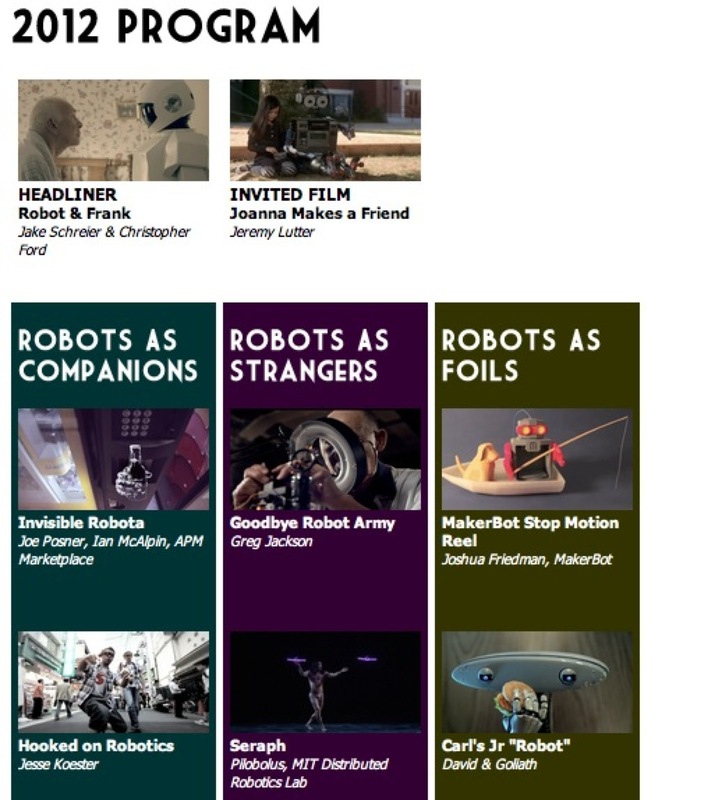 2012 Robot Film Festival « Adafruit Industries – Makers, hackers, artists, designers and engineers! I’m so glad to see that Joanna Makes a Friend was there. I created most of the control circuitry for EAP, the robot in the film.